When installing this plugin it may throw some startup errors, usually the first line of the error will tell you what's wrong. Also all the actions are performed facing south. Create the WorldEdit schematic (setup step 2). 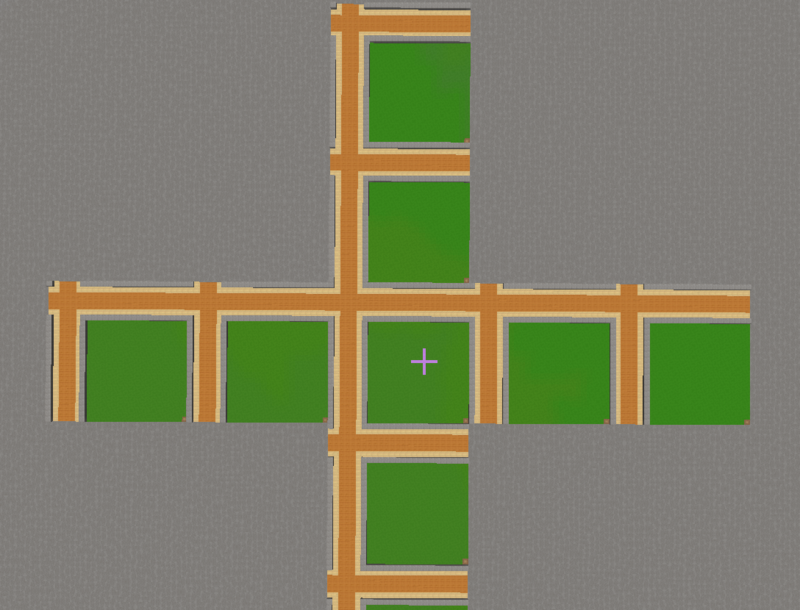 Select 2 points on the plot so if you stack it right next to each other they will tile perfectly. * Hint //stack command that shows how plots have to tile. Now we are ready to generate the world. Stop your server and delete the <worldname> folder located where the spigot.jar is found. Type the command /plot tp 0 0 (This will take you to plot (0,0)). If you cannot get to 0,0 for some reason just go to the cords 0,height,0 and face south. 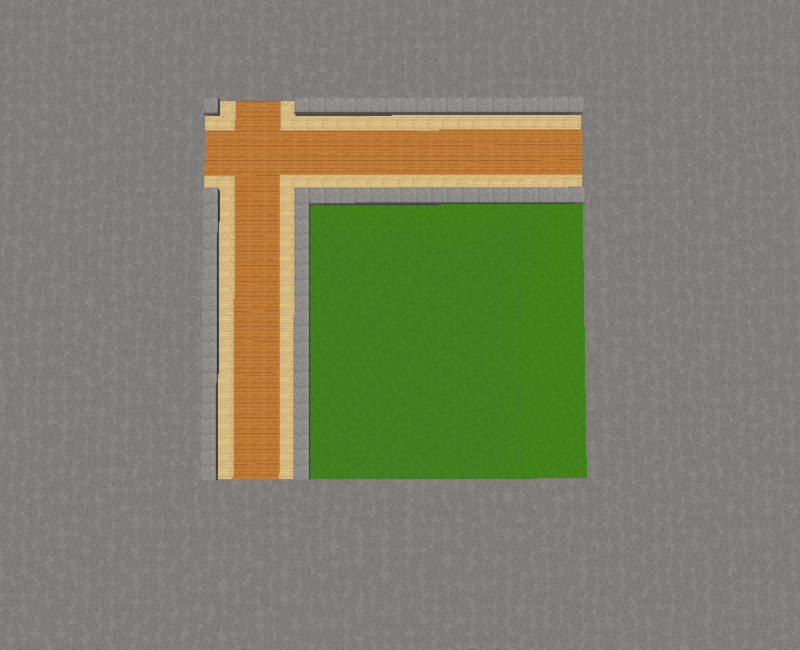 Now stand somewhere on your plot and check what your Y coordinate is (you can do this by hitting F3). 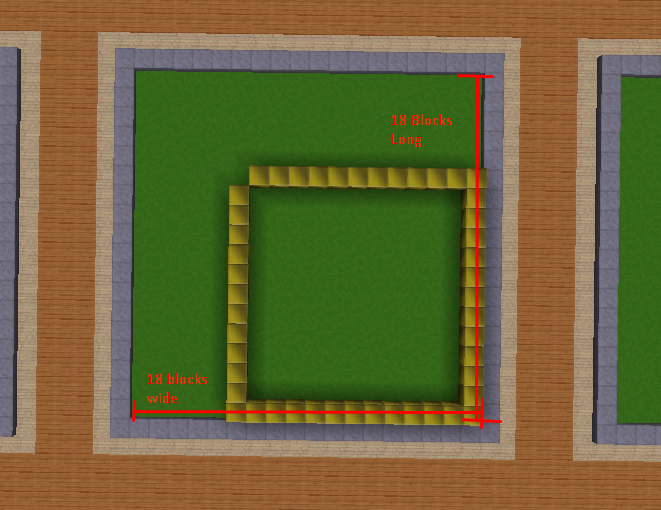 Set the configuration value plot-height for your world. To get your plot height take the Y value from last step and add 1 to it. 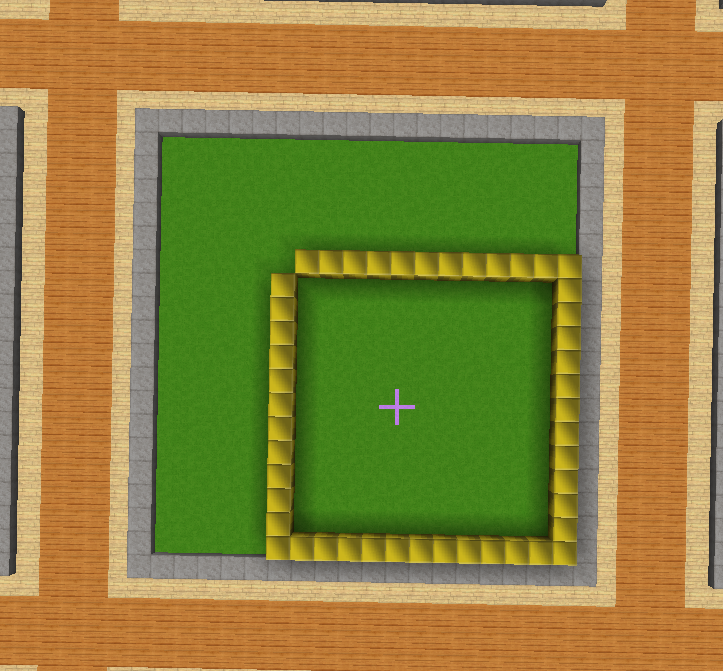 Type /plot setup show and a bunch of gold blocks will pop up and make a square. 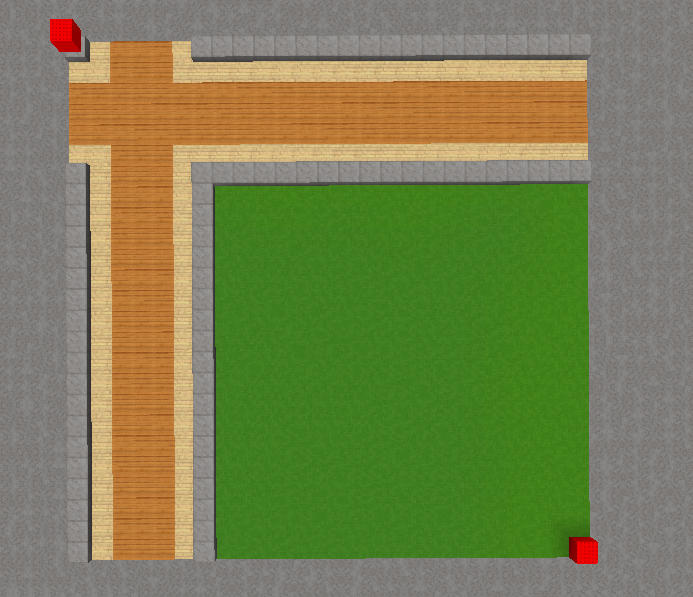 * Now you need to make those gold blocks match the area where you want the users to be able to build in the plot. Proceed to step 12. 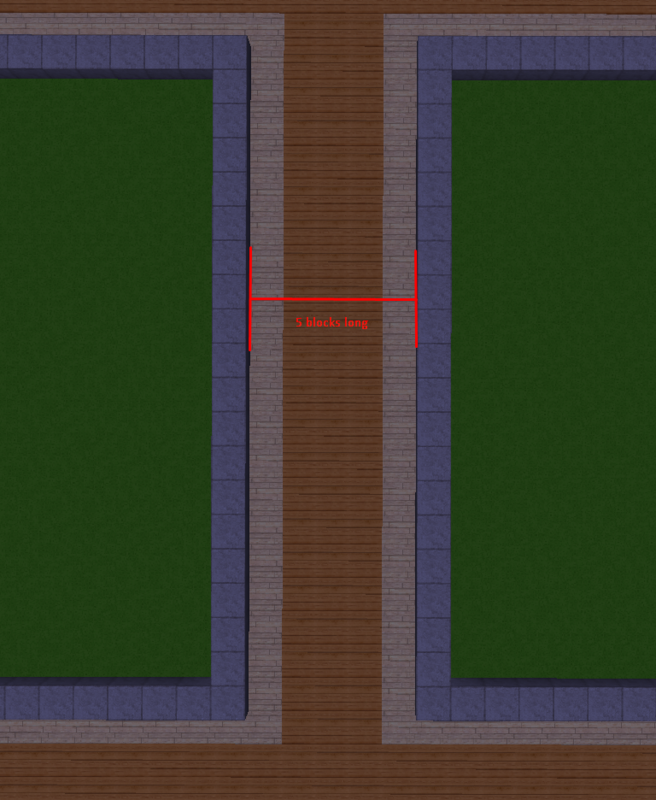 For the path size the plot borders are not included. region is slightly off make sure your path-width is configured correctly (Step 15). You're done! If you have made it this far you have proven yourself worthy of such an awesome plugin.